Wearing Purple Never Smelled so Good! 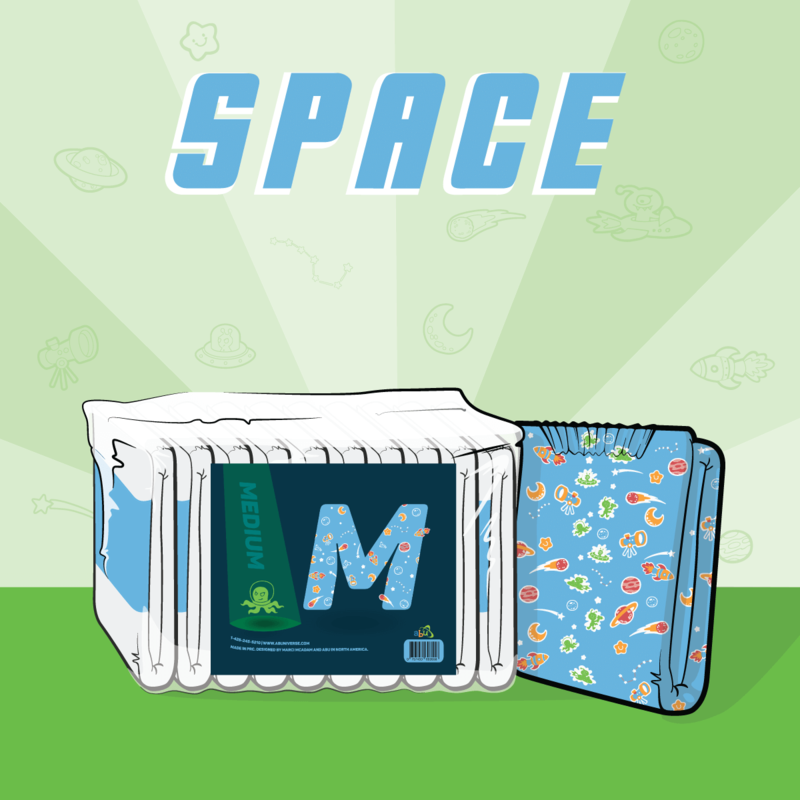 Softness, a relaxing scent, and super absorbency are features that don’t come in your regular, run of the mill diaper. 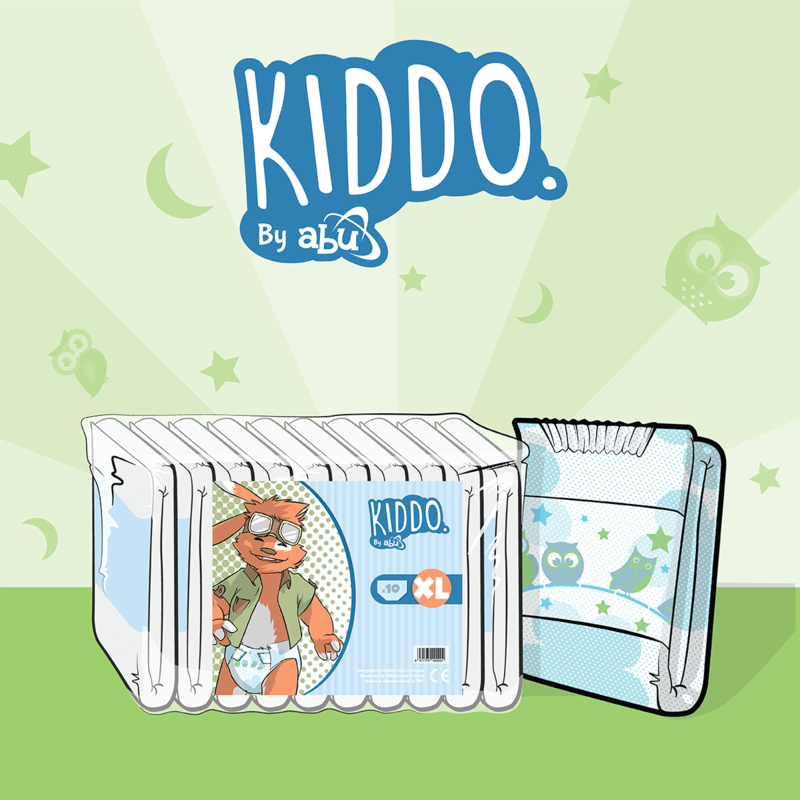 Here at ABU, we specialize in exceeding expectations for anyone who desires a diaper with extra-awesome features. Introducing ABU Lavender, a gentler approach to premium padding! 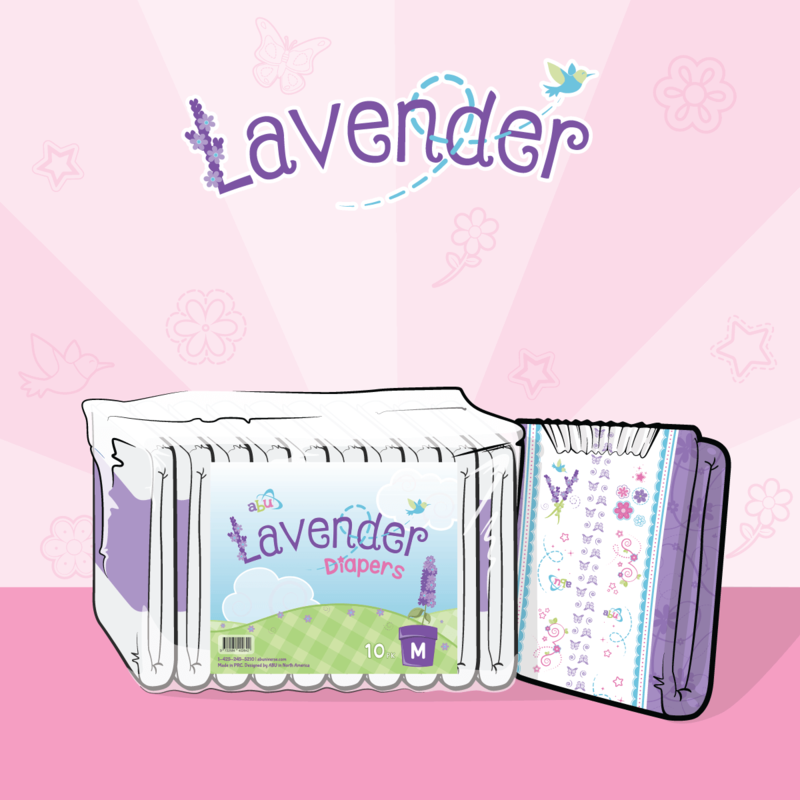 Lavender is a premium diaper made for babies wanting a softer side without compromising leak protection. 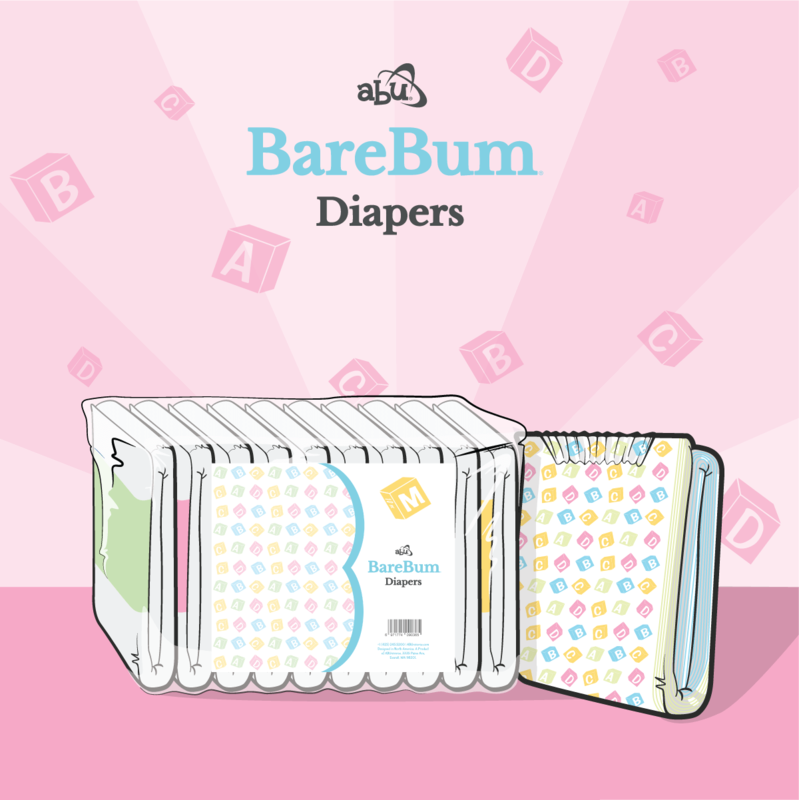 With swirling purples, pink and blue designs that surround our all plastic feminine print, and special butterfly shaped wetness indicator, any girly girl, or boy, will be able to relax and enjoy staying padded and dry without worries! 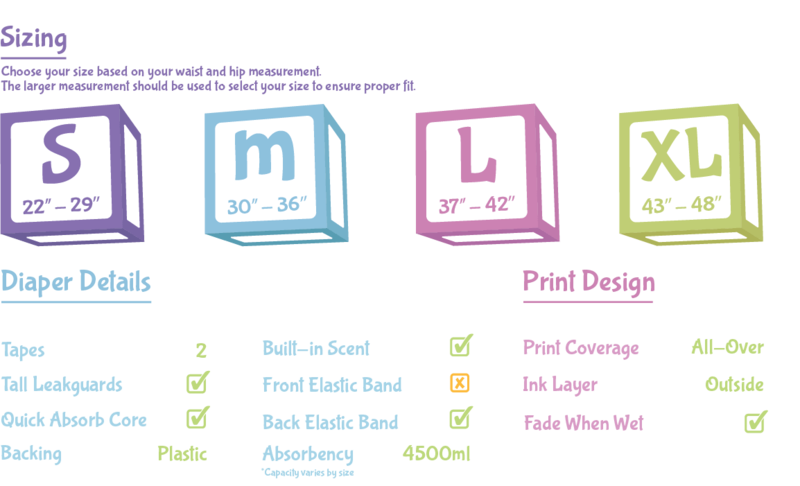 NOTICE: Oils and Lotions/Creams can cause ink transfer if applied to diaper plastic. We do not cover damages if this occurs. Due to producing large batches at a time we cannot guarantee a strong scent in every bag.